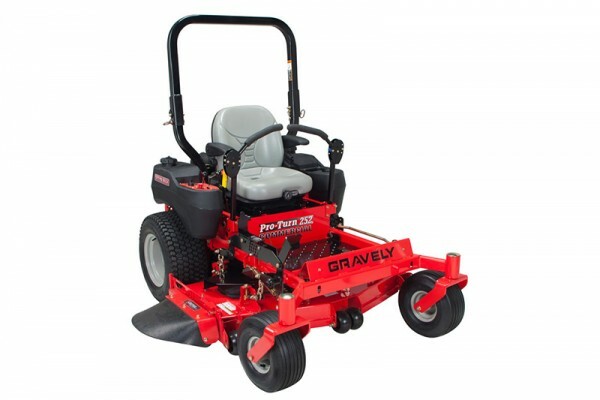 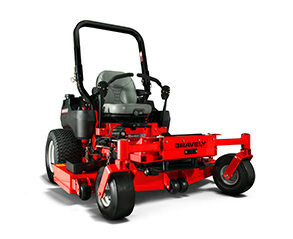 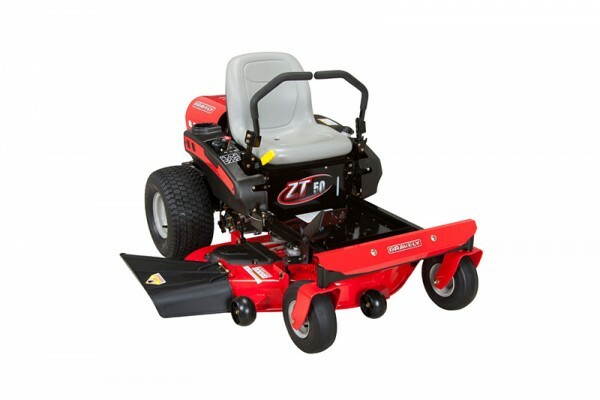 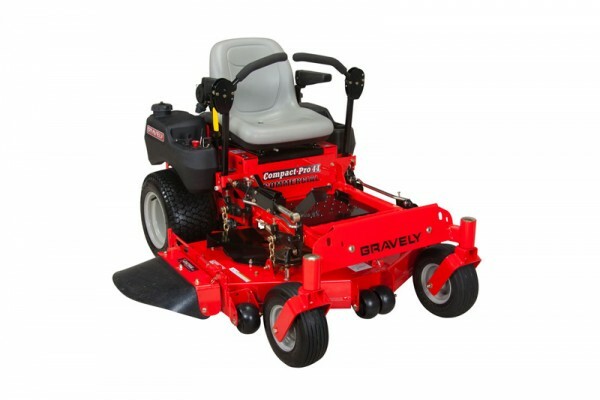 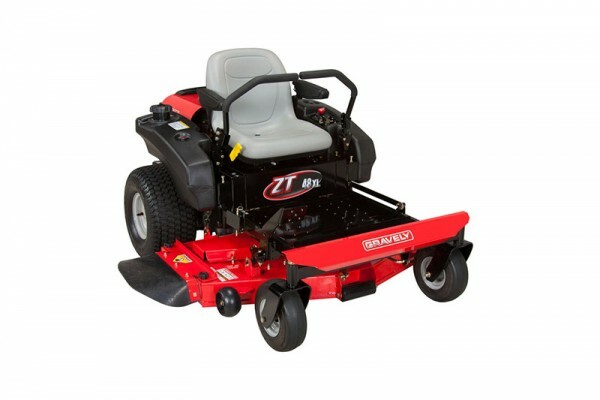 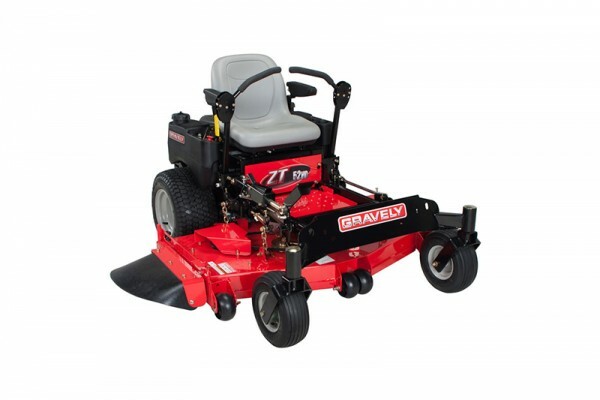 Gravely PRO-MASTER™ 200 Series Lawn Mower - Marina Inc.
To master the landscape, you need the right tool for the job. 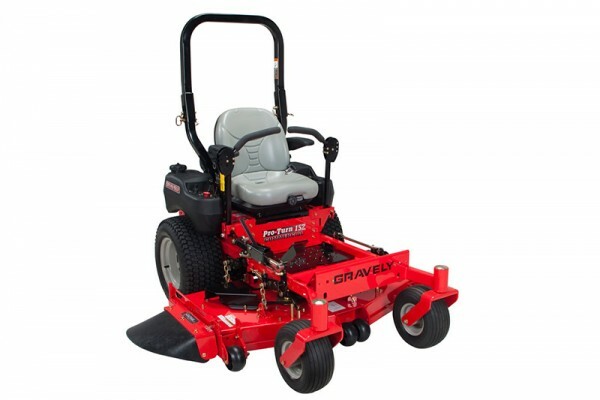 Once you start rolling on the Pro-Master, there is no question about who’s in charge. With unmatched versatility, professional power and precision, teamed with tireless performance, the Pro-Master makes it apparent that you are the boss on the block.